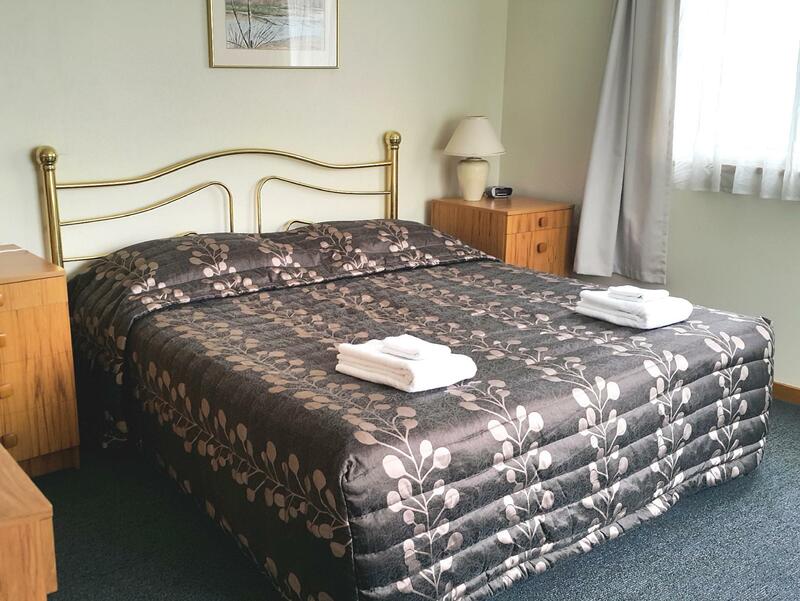 إذا كنت تبحث عن فندق بموقع جيد في Rangiora، فقد وجدت ضالتك في Lilybrook Motel . يسهل الوصول إلى هذا الفندق ذو 4 نجوم من المطار، فهو يبعد عنه مسافة 25 km فقط. سوف يعشق النزلاء موقع هذا الفندق، فهو قريب من أهم المعالم السياحية في المدينة كمثل Wiltshire Hospital, Rangiora Medical Centre, ‪The Organic Food House‬ . إن الخدمات التي يقدمها Lilybrook Motel تضمن للنزلاء إقامة مريحة. يمكن للنزلاء الاستمتاع بالميزات التالية: مرافق مخصصة لذوي الاحتياجات الخاصة, واي فاي في المناطق العامة, صف السيارات, غرفة عائلية, خدمة غسيل الملابس أثناء إقامتهم في هذا المكان الرائع. استمتع بوسائل الراحة الراقية في الغرف أثناء إقامتك هنا. بعض الغرف تتضمن تلفزيون بشاشة مسطحة, اتصال لاسلكي بشبكة الإنترنت (مجاني), حوض الاسترخاء, غرف لغير المدخنين, تدفئة لمساعدتك على استعادة طاقتك بعد يوم طويل. يقدم الفندق العديد من الفرص للاستجمام كمثل حديقة. 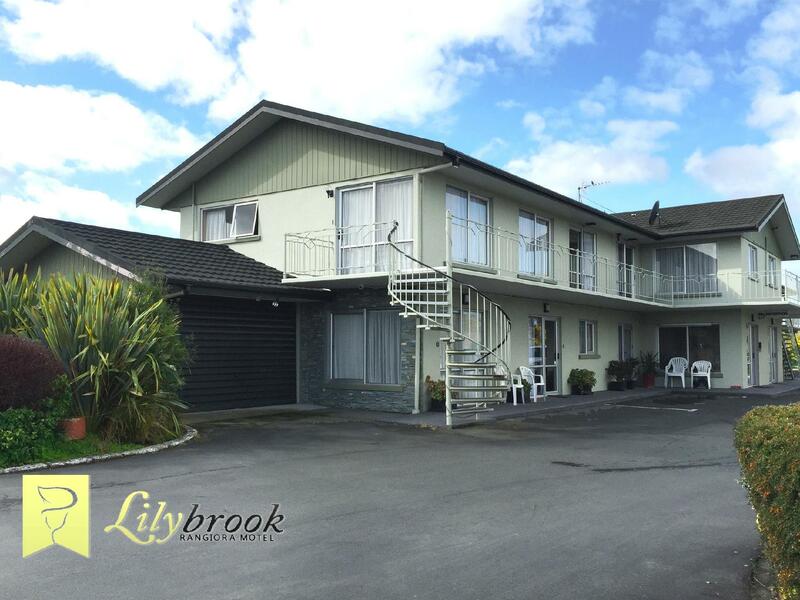 إن Lilybrook Motel هو خيار ذكي بالنسبة للمسافرين إلى Rangiora، بما يوفره من إقامة هادئة ومرحة. Small but clean and convenient. The owner was nice and friendly and they have Sky TV. 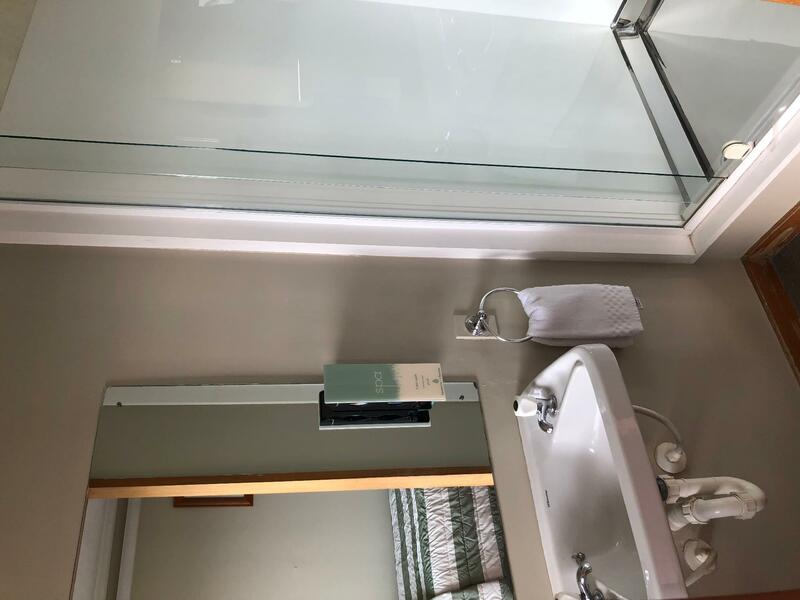 However my room smelt like people used to smoke in it, you have to get drinking water from the bathroom washbasin and the heater is a noisy blower that is programmed to go on and off. There are no cooking facilities except a microwave and the hinge on the kettle lid was broken. The drinking glasses were dirty - smelt of the last sweetened fruit drink and was sticky. There is no suction out of the bathroom hence it steams up when you shower. Had booked 2 nights but checked out after the first night. Great we motel, all you need for a night. The room I stayed in for 2 nights was great and had everything that I needed, right down to an iron and ironing board. Excellent location and will be back to stay there again. Have already told many people about my stay including local residents. Room was lovely and clean BUT after we had been in the room for a wee while, I could smell cigarette smoke - the bed linen smelt - not good!! The only other problem, filling the electric jug is a mission - it does not fit under the tap in the bathroom so you have to fill with a glass - bit of a pain!! Would definitely stay again! 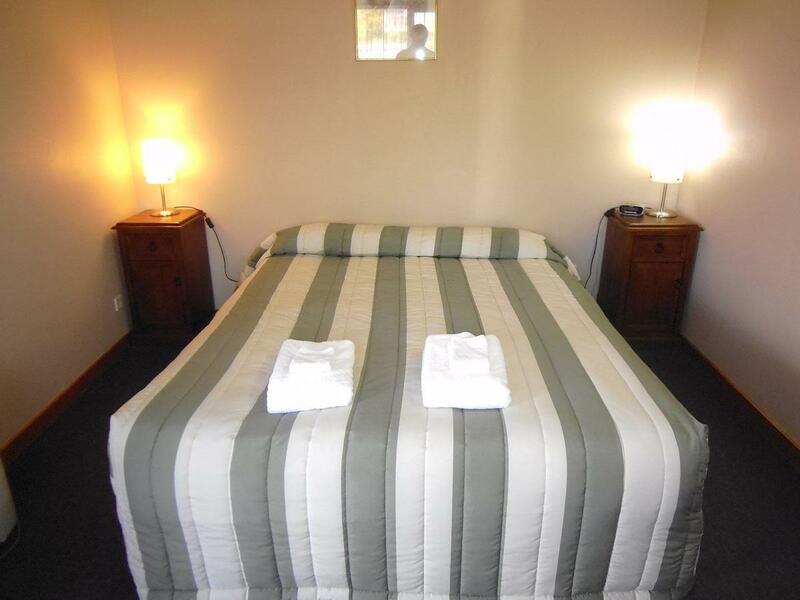 Conveniently located and great place to stay in Rangiora. The rooms had everthing you would require, Including a pack of cards, Clean, and even Electric Blankets, all tops after a hard day racing.. They had it all under control Room was mint ,Clean, Tidy. I would recommend it to everyone except on the Ashley forest weekend cause ill bee here... Regards Jeremy de Graaf..
lounge, dining and separate bedroom. Very pleasant, comfortable and clean. Staff were friendly and helpful. Short drive to major supermarket. Pretty sad motel, noisy roadside location. The rooms on both sides of mine were much nicer, bigger and more modern and were not being used, yet I got a lower quality room. Our room has a big kitchen which equipped with all necessary things. The motel has laundry facility which is useful for long weekend traveler. Pleasant stay, we are on the way to Dunedin, just want a break in between. A nice takeaway shop just opposite the motel. We didn't spend a lot of time in the Motel room, but what time we spent there was pleasent with friendly and helpful staff. 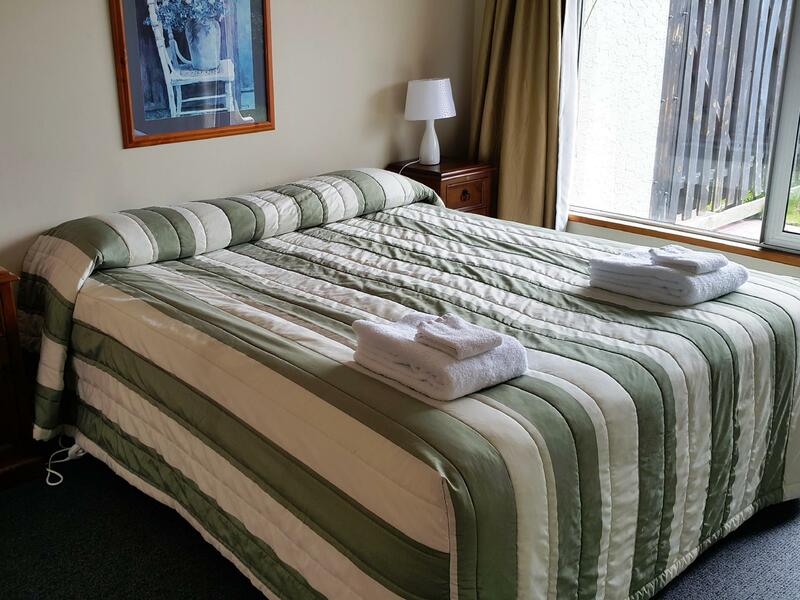 We stayed at the Lilybrook Motel after a brutally delayed flight into Christchurch from Melbourne. We arrived early in the morning and drove to the hotel after renting our car. The hotel, despite having a Christchurch address, is quite a ways out of the city, in Rangiora. The hotel staff was very accepting to our early check-in, and helped us with changing bills into coins for the on-site washer/dryer. The motel was a bit old, though, and there was no air conditioning in our room. It was fine for a one-night stayover. 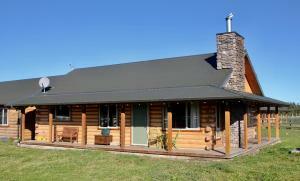 Lilybrook motel was well located just beside the scenic highway leading up to lake tekapo and mount cook. The room was big and spacious even for 3 people. Despite ariving late the staff had catered to our requirements well. Excellent, personal, old fashioned service. Outdated setting and equipment like a 1960's theme - all in perfect working order. Cosy and comfortable.